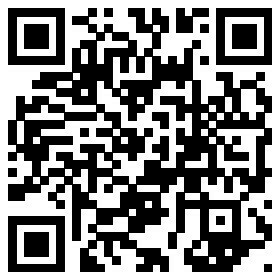 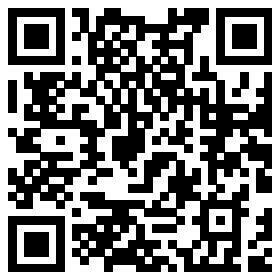 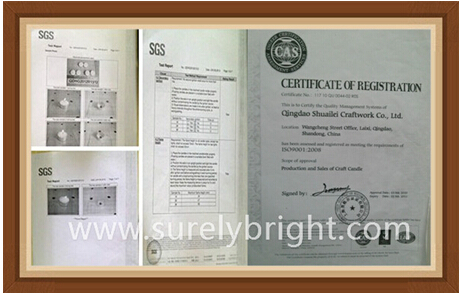 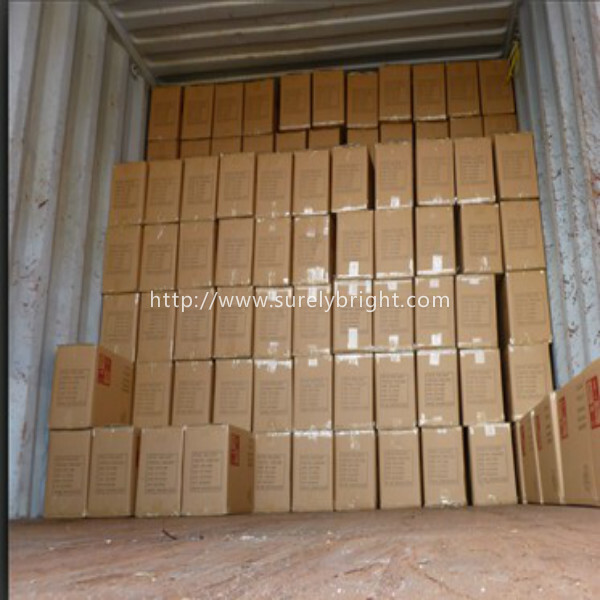 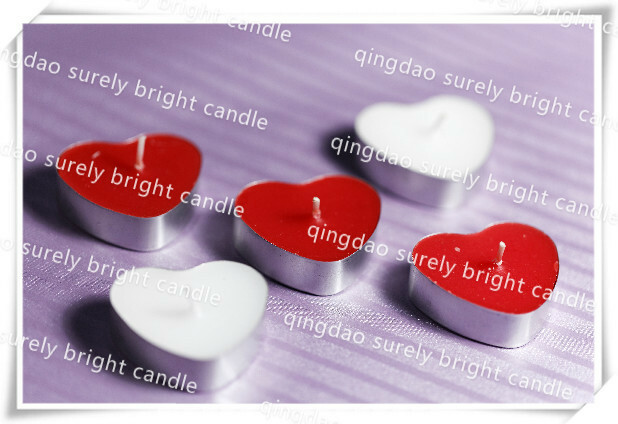 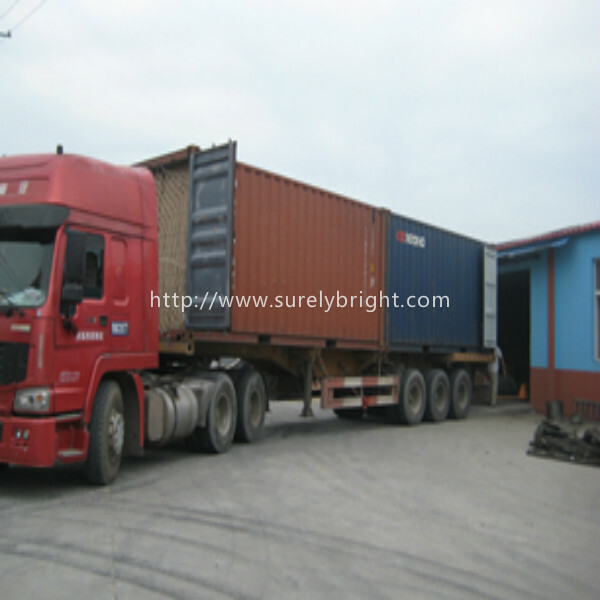 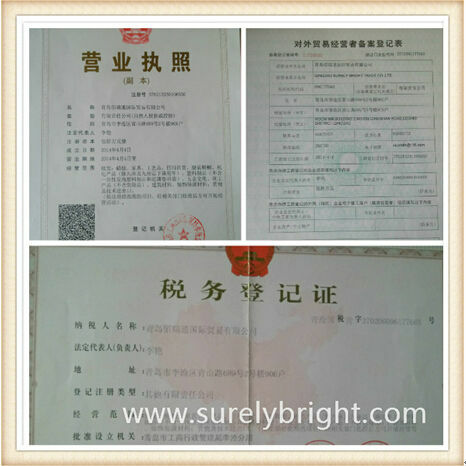 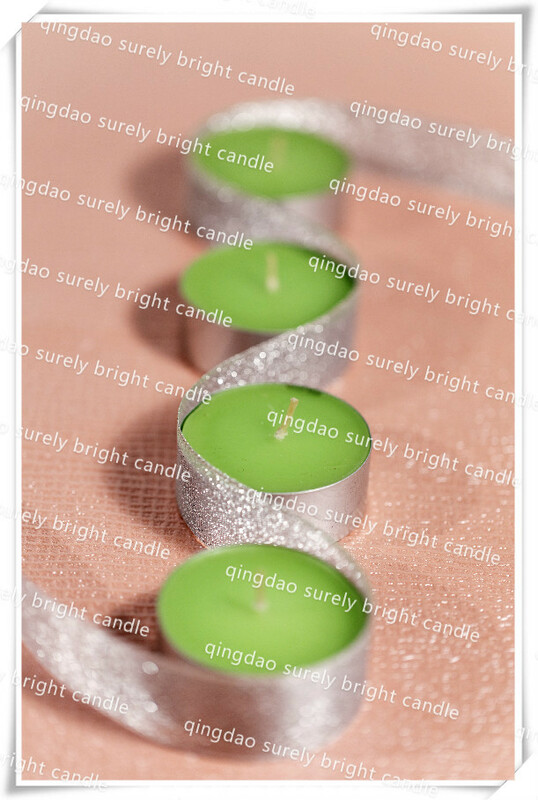 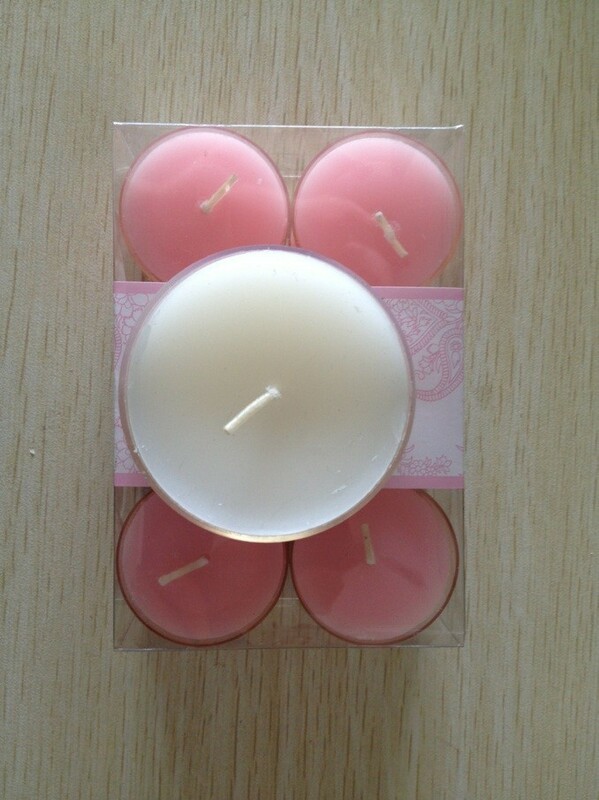 Qingdao Surely Bright Co Ltd, located in Qingdao, is specialized in candle business. 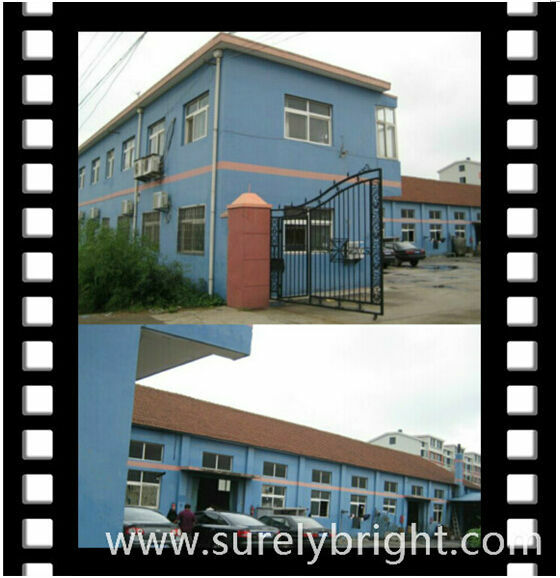 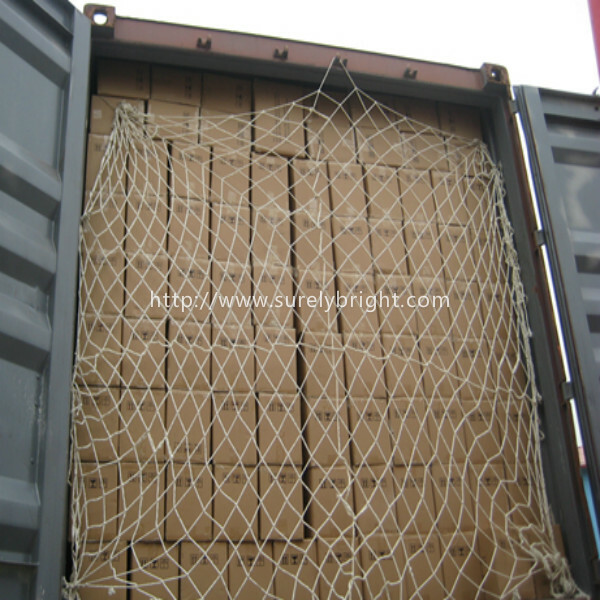 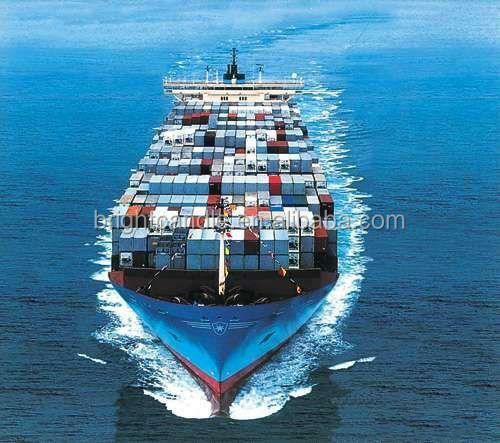 We have our own factory and export company with more than 10 years' experience. 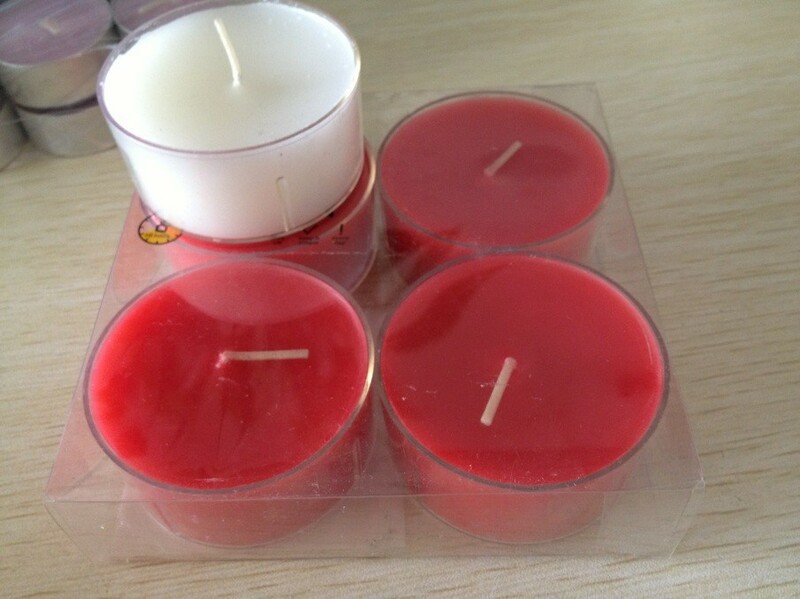 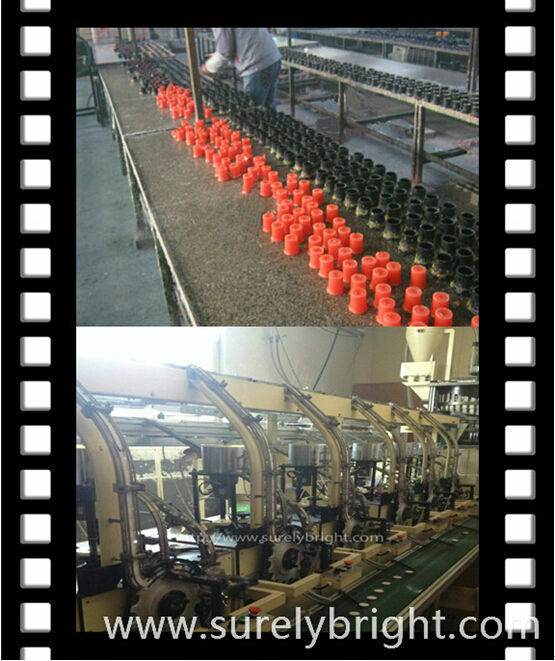 Our candle are mainly divided into two kinds of production, one is madeby hand, another is made by machine. 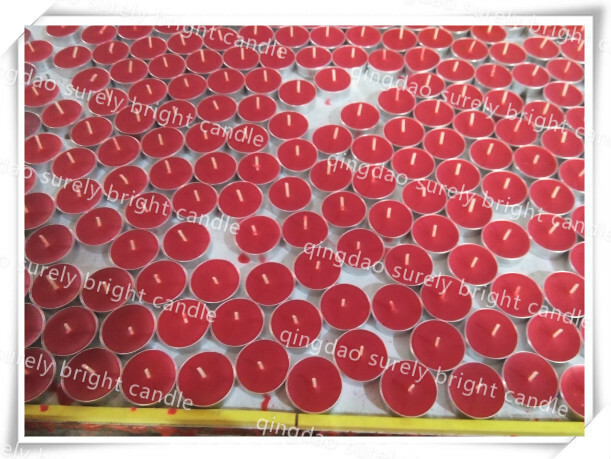 Candles include smooth pillar candle, wood wick tin candles, hand dipped taper candle, hand rolled candle, tea light candle, hand poured votive candle, handmade ball candles, floating candles, dinner candle, poured glass jar candles, craft candles and pressed tea light candles made by automatic production line.